For Oboe. 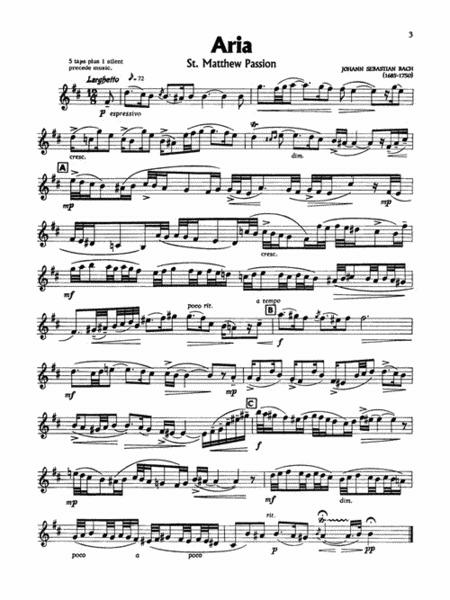 Includes a newly engraved, printed music score printed on high-quality irovy paper, and a compact disc containing a complete performance with soloist; then a second version with the piano accompaniment, minus the soloist. Published by Music Minus One. Master oboist Delia Montenegro teams up with MMO veteran Harriet Wingreen to bring you a wide-ranging collection of concert pieces for oboe and piano. 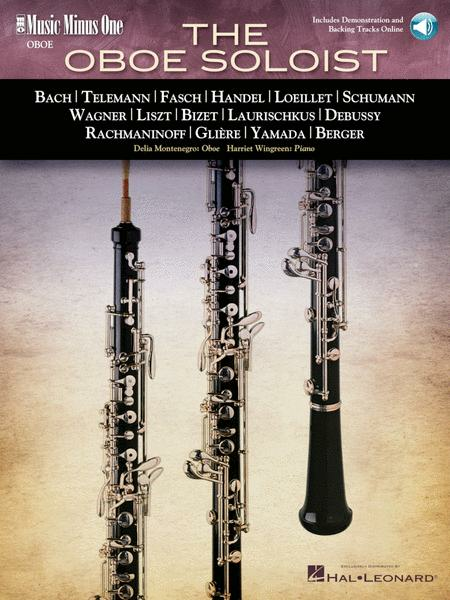 These explore a diversity of musical styles and levels of difficulty, and are technically suitable for most oboists. Soloist: Delia Montenegro, oboe. Ensemble: Harriet Wingreen, piano.